Turmeric is an ancient remedy for fair and flawless skin. 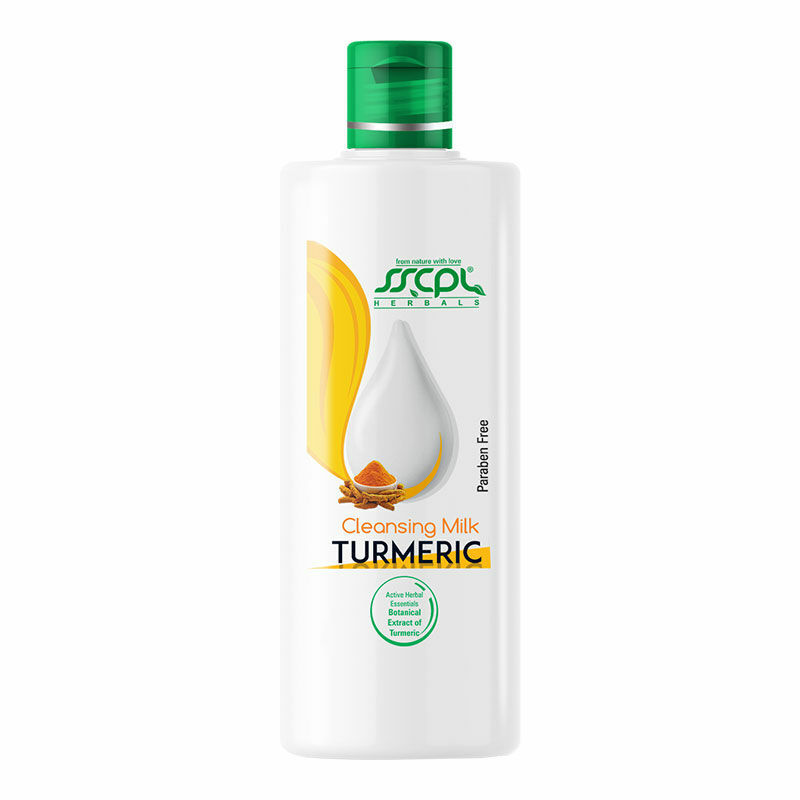 This herbal cleansing milk is enriched with healing and brightening properties of turmeric. It provides an even skin tone and also helps to reverse signs of aging. SSCPL herbal turmeric cleansing milk cleanses deep pores and gives your skin radiance.